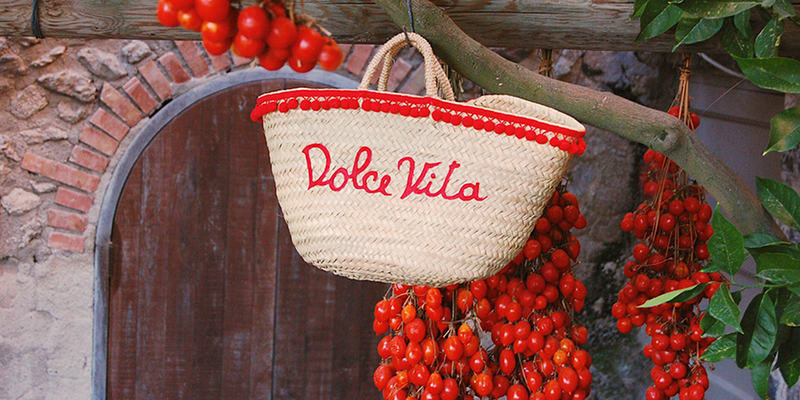 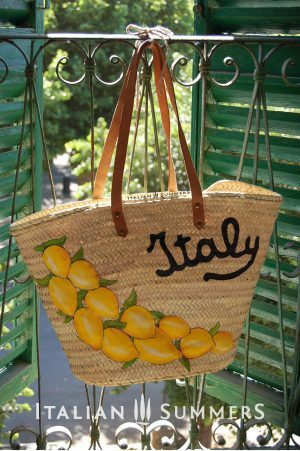 Strawbags, straw baskets with Italian quotes or hand decorated. 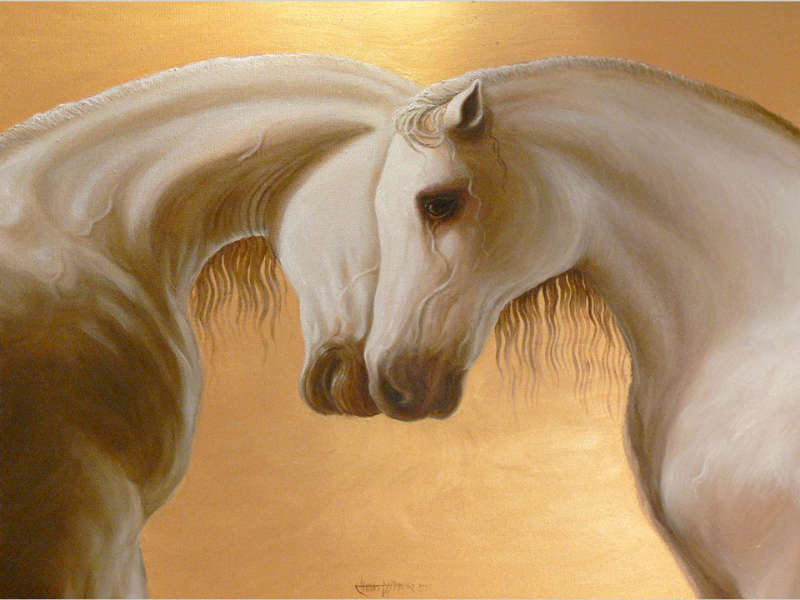 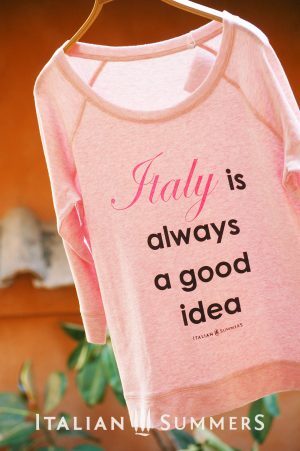 Also for wedding in Italy. 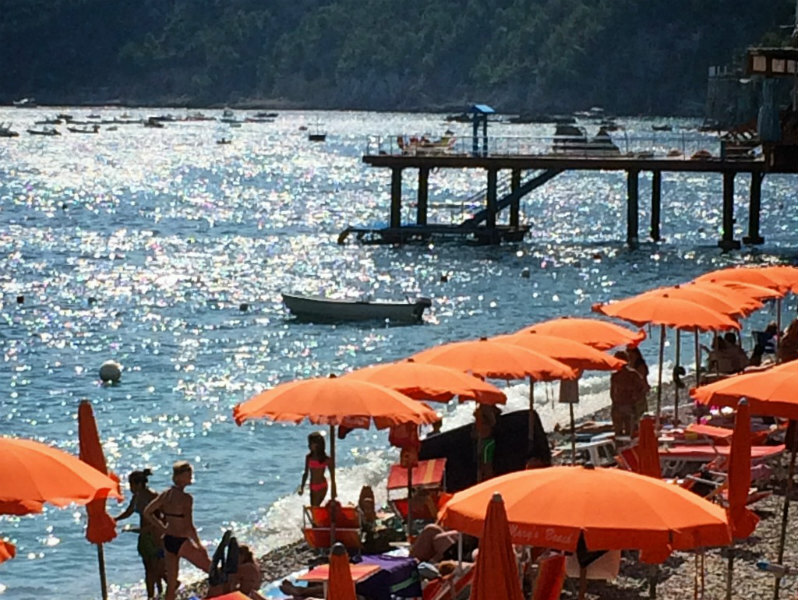 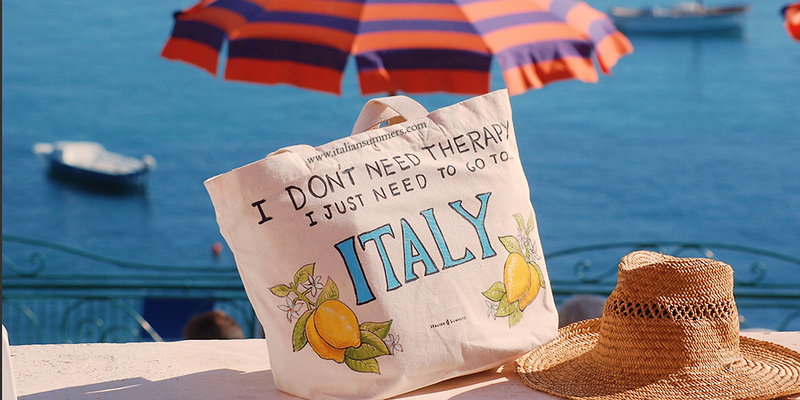 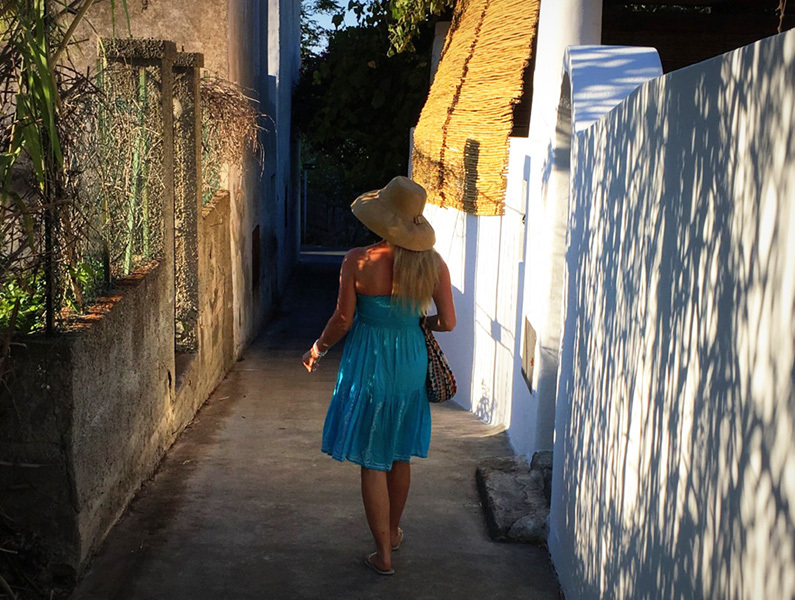 I don’t need therapy, I just need go to Italy! 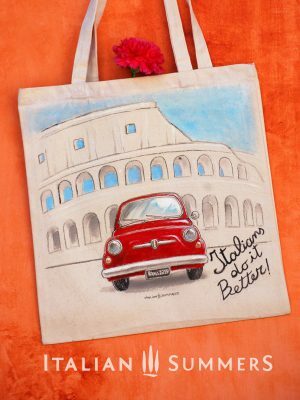 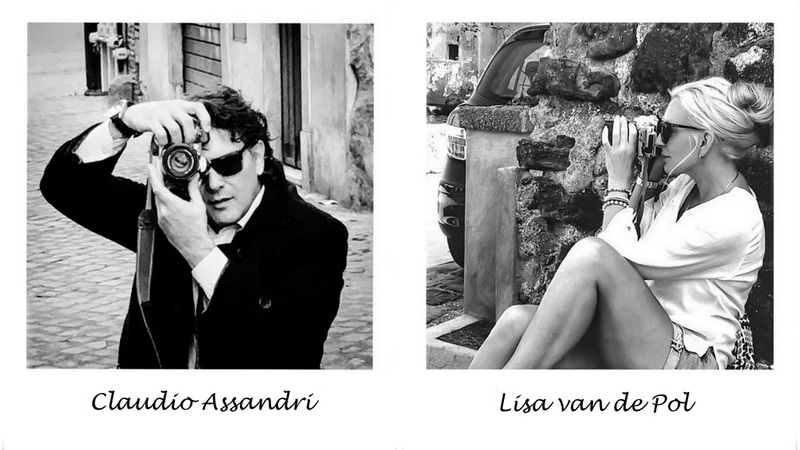 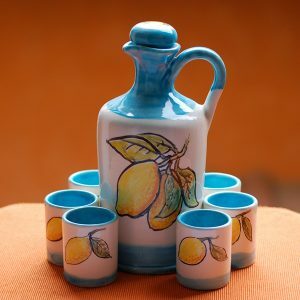 Tired of some of the ‘terrible’ touristy stuff about Italy, Claudio and Lisa decide to invent their own collections: Italian Summers Design Creations. 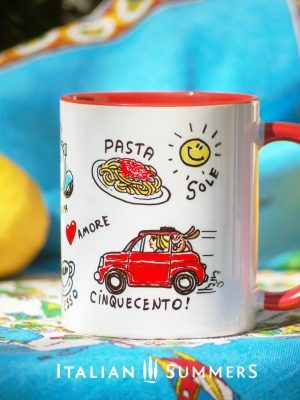 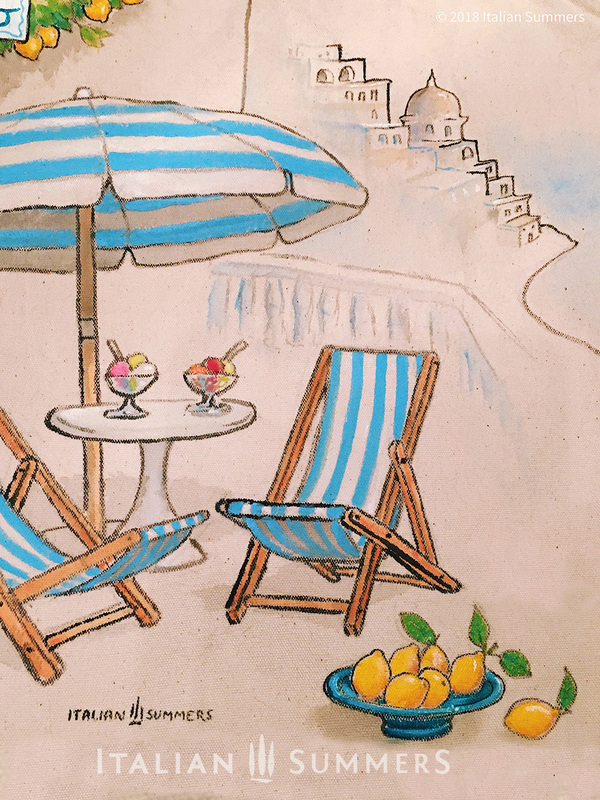 Because we all have that one special Italian Summer’. 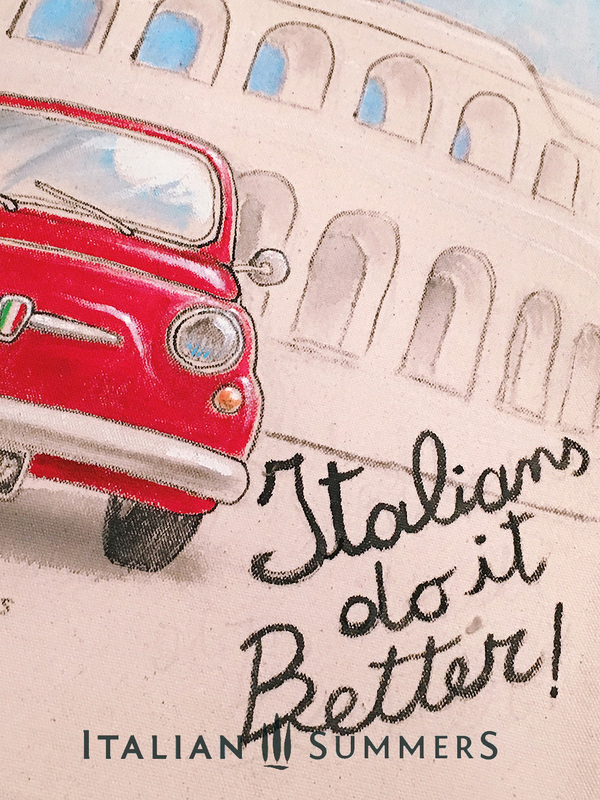 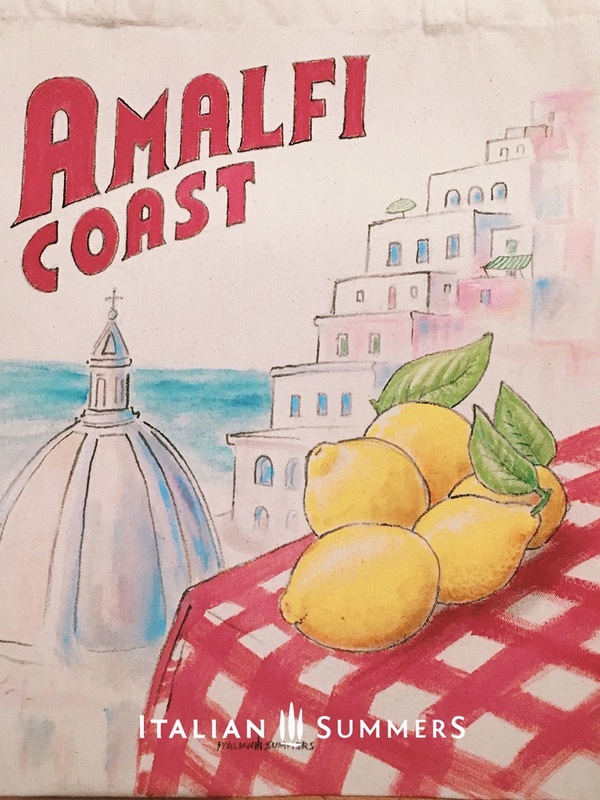 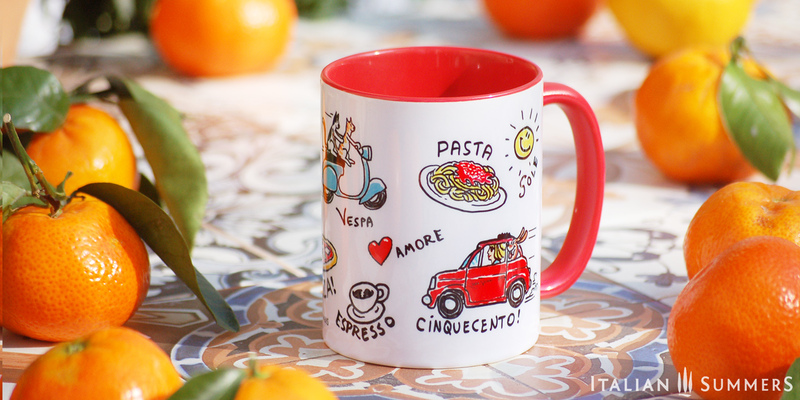 Shop your Italian favorites here!